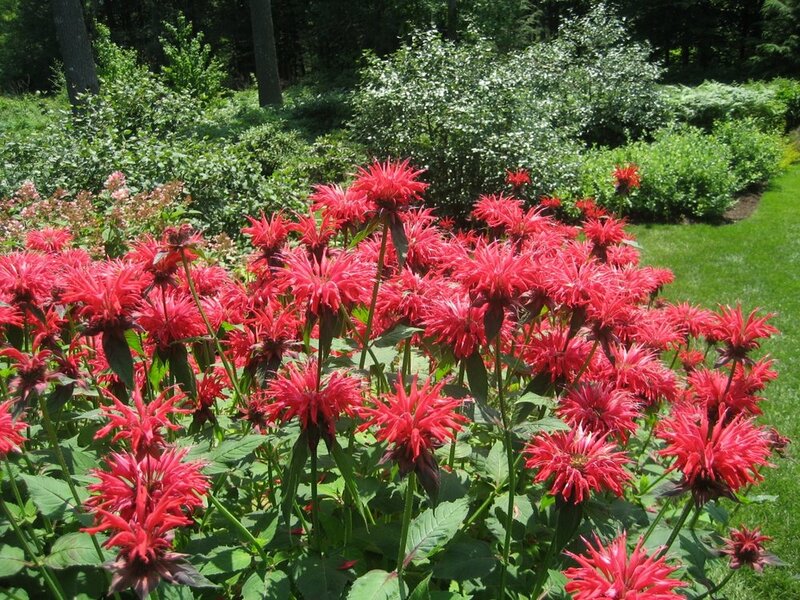 The Camden Garden Club is a proud member of the Garden Club Federation of Maine and National Garden Clubs, Inc. The 72nd Annual Camden House and Garden Tour will be July 18, 2019 from 9:30 a.m.- 4 p.m. The Camden Garden Club held its first House and Garden Tour in 1948 with ten sites visited by about 500 people. The funds raised by these tours ensures that the Camden Garden Club will be able to continue in the spirit of the original founders all those years ago. Preparations for this year’s Tour are well underway. This major fundraising event has been the highlight of the summer season since it began in 1948, and this year ticket holders will be able to visit many beautiful homes and gardens that have graciously agreed to open their doors in support of this event. Last entry to all houses on the tour is at 3:30 p.m. This is not a walking tour. We encourage you to carpool. Visitors tour at their own risk. Properties on the tour are not handicapped accessible. Cameras, cell phones, pets, packages, strollers and umbrellas are prohibited in the homes. The tour is not appropriate for children. may be carried on the tour. Any walking child must have a full-price ticket. For questions regarding how to become a Camden Garden Club sponsor, please contact us. Stay tuned for more information on this year's tour and when tickets will go on sale for the 2019 event. Benefiting our community for its preservation, beautification and education.